Egyptian e-health startup Vezeeta has raised a US$12 million Series C funding round, the largest single investment ever received by an Egyptian startup, to continue its international expansion. 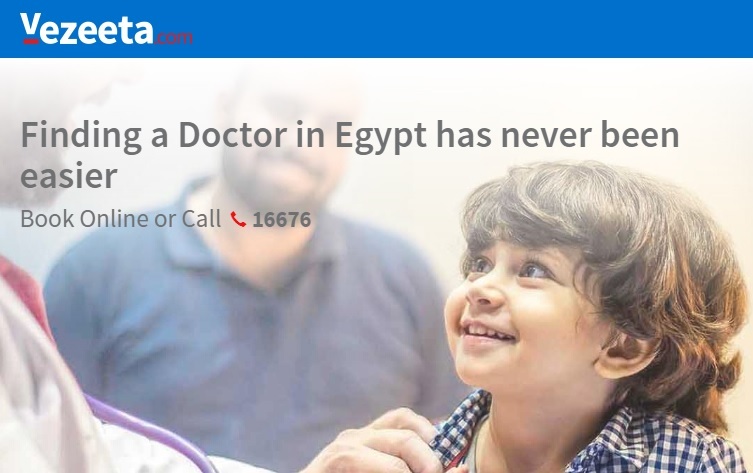 Launched in 2015 in Cairo, Vezeeta allows users to find and book appointments with over 10,000 doctors, and is also available in Jordan and Saudi Arabia. The startup, which has managed three million bookings in the region and served 2.5 million patients, also provides SaaS solutions that utilise cloud computing and big data to empower patients and doctors. Having raised a US$5 million round early last year, Vezeeta has now secured a US$12 million Series C round led by the Saudi Arabia-based STV Capital. The round, which features existing investors BECO Capital, Vostok New Ventures and Silicon Badia, also features the Dubai-based CE-Ventures. The funding, which represents the largest single investment ever raised by an Egyptian tech startup as investors continue to pour cash into the North African country, will be used mainly to finance Vezeeta’s continued expansion in Saudi Arabia and develop new products. Hani Enaya, partner at STV, said his company loved supporting high-calibre founders who are transforming major industries. “Upon meeting Amir and Vezeeta’s management team, it was immediately apparent to us that they are on such a mission. We believe Amir and the Vezeeta team can truly elevate the healthcare experience in the region,” he said.